Bradford Beck begins as a number of springs around Keelham. These merge into Pinch Beck which runs down towards Bradford Dale. As the stream makes its way towards Bradford Centre, other streams with intriguing names like High Birks Beck and Hole Bottom Beck, bubble down the valley sides to join it. Going through name changes it becomes Clayton Beck, Middle Brook and when it reaches the ancient Horton township boundary at Cemetery Road, becomes Bradford Beck. Bradford Beck follows a miserable course under Bradford, constrained in brick lined culverts and straight channels until it meets the River Aire in Shipley. Once a clear, open river, Bradford Beck was at the centre of Bradford life for centuries and is where the city derives its 1000+ year old name, the broad ‘ford’ or crossing over the Beck. The river system was used to power a series of corn mills and fulling mills in Thornton, Leaventhorpe, Lidget Green and the city centre. The demand more more water power and technological advances in milling were the driving forces behind early re-routing of the beck. During the industrial revolution Bradford grew to be the centre of the world’s wool industry. By 1840, as a fetid repository for raw sewage and industrial effluent, the beck was used as a sewer to carry away Bradford’s industrial and domestic waste. 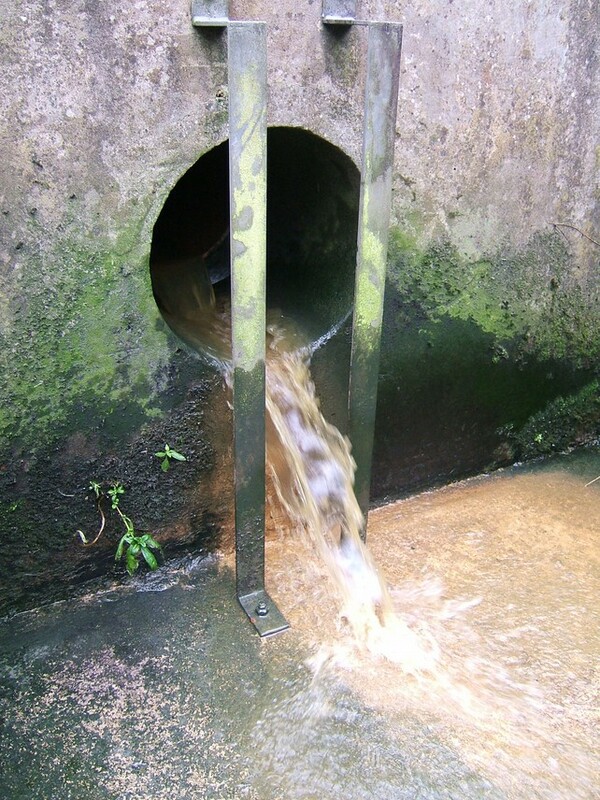 Offal, raw sewage and industrial effluent from mills and work-shops filled the beck. People still used the beck for drinking water and outbreaks of typhoid and cholera were common. Life expectancy was just 18 years and was one of the lowest in the country. The water course was devalued and was named “Mucky Beck” by local people. Still used as a term of affection, at the time it was quite literal. However, Bradford was booming and land values were soaring so in a time of few building controls Bradford Beck was, bit by bit, culverted and built over. By 1870, it had all but disappeared from view. You can walk the route of the hidden river as it flows beneath Bradford’s streets by following the stunning Plaques Walk, one of FoBB’s initiatives. 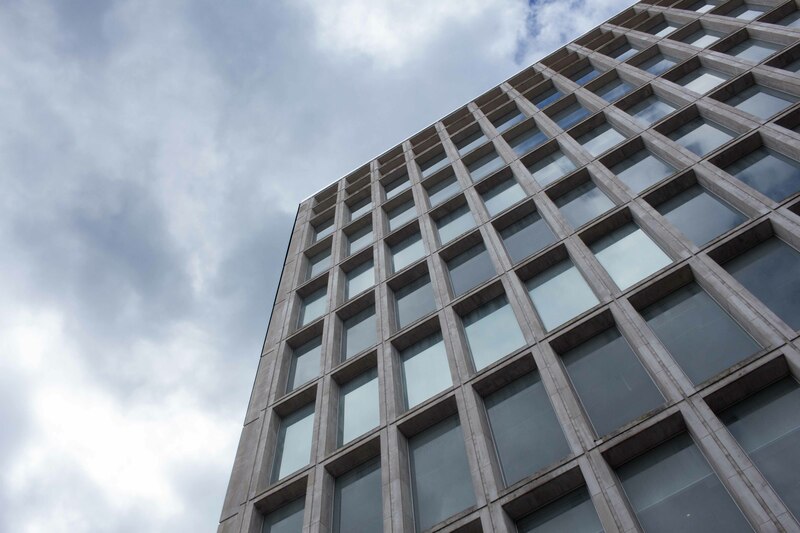 Bradford began the 20th century as one of Europe’s wealthiest cities with its own stock exchange and banks dedicated to handling international trade in fibres. 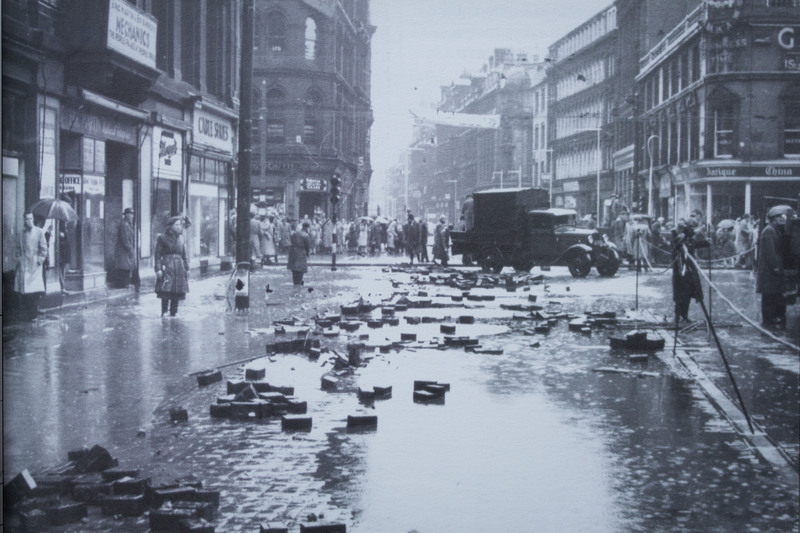 The boom years eventually had to end and as the city’s prominence declined from the 1960’s onwards, the industrial legacy of water pollution was an added blight to the lives of Bradford’s people. 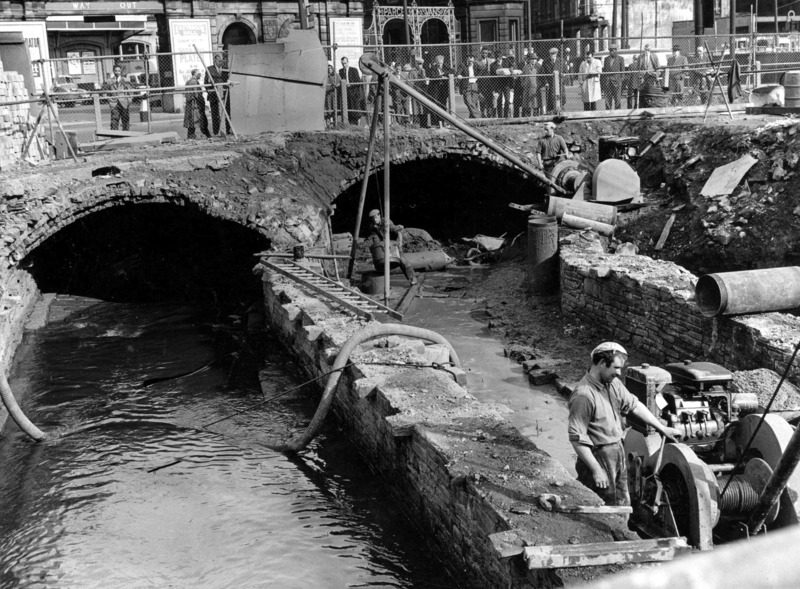 FoBB’s Visions represent the opportunity to understand how the Beck might be restored to be an asset the city is proud of and which contributes positively to our futures.